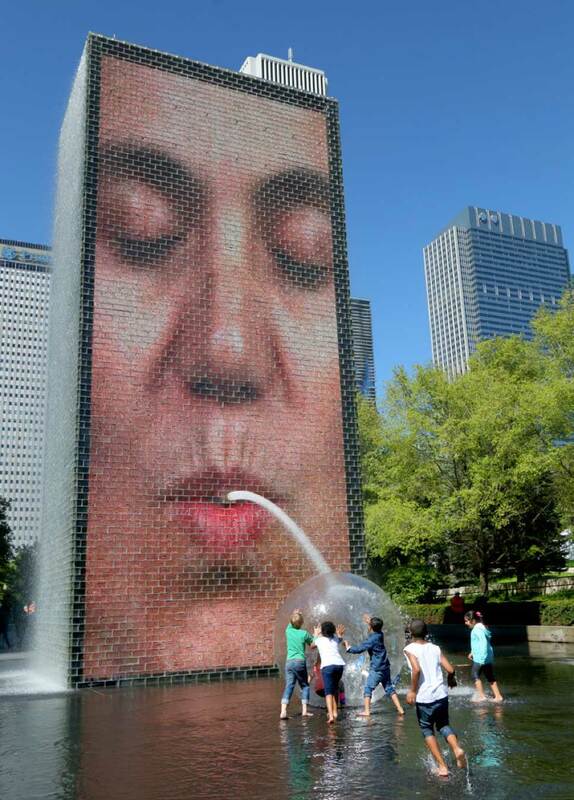 Spiked with steely skyscrapers, lined with plaza after plaza of outdoor art, possessed of vibrant ethnic neighborhoods and ringing with the history of jazz, blues, and house music, the Windy City is one of the nation’s most alluring cultural powerhouses. In America’s Musical Journey, Chicago is a focal point – and the city’s angular, architectural beauty and humming energy are captured in both sweeping aerials and down-to-earth dance scenes. It is also the city where 24 year-old Louis Armstrong arrived in 1922, and the city where some 500,000 African Americans headed to forge new lives during the Great Migration – the mass movement of more than 6 million African Americans from the Southern U.S. to the Midwest and Northeast from 1916 to 1970. In Chicago, New York and other Northern cities, the Great Migration would forge a then-new and now ever-changing urban culture that continues to exert massive influence across the world. “Chicago was where many African-Americans settled during the Great Migration, so it’s an essential part of not only of Louis Armstrong’s musical journey but the larger story of America,” says Steve Judson. 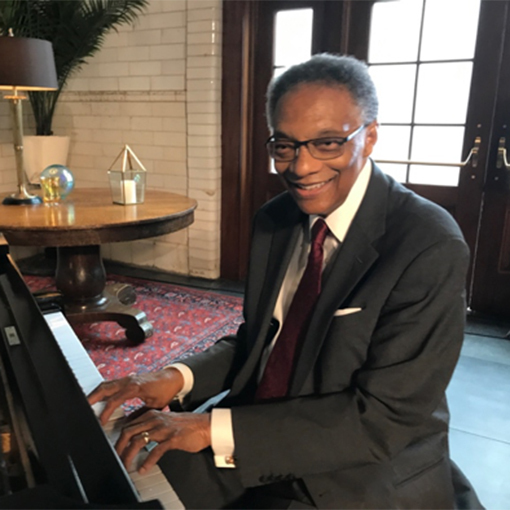 Chicago was also a chance for Blacc and the film crew to meet up with another true musical great and legend of the city: Ramsey Lewis, the octogenarian jazz composer and pianist who has released more than 80 albums and won three Grammy Awards. Lewis may be best known for his jazzy take on the Billy Page classic “The In Crowd,” first performed in 1965, but he has also been a musical mentor to many, from the biggest musical stars to inner-city kids.